Robin Fitch is an environmental scientist who retired from the Navy in 2014 after more than 34 years of service as a uniformed officer and civilian employee. She holds a PhD in Environmental Science and Policy from George Mason University. Her professional path evolved from being an unrestricted line officer in the Navy, to education and finally to work in environmental science and policy. Robin’s interests are environmental protection, environmental sustainability and developing and using partnerships to attain desired results in the environment. 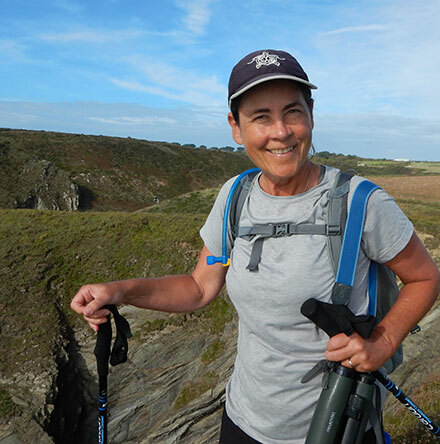 She is an avid native gardener, walker, hiker and kayaker. She lives with husband Daniel Brake on Marrowstone Island.